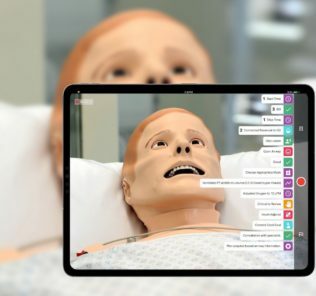 At IMSH 2016 HealthySim was on hand to get an exclusive video interview with Chafic Kazoun, Co-Founder and CTO of B-Line Medical, to get an inside peek at some of the latest innovations coming to healthcare simulation thanks to this innovative company. Imagine holding a SimCapture audiovisual recording system in the palm of your hand! With this innovative product from B-Line Capture the ability to import raw video quickly and easily in any room is now at your finger tips. 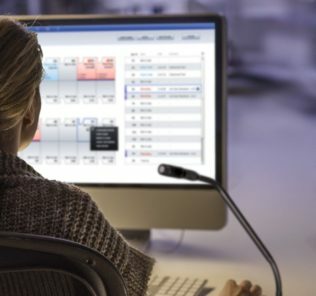 Wish you could just push a button from your iPad and stream simulation experiences to any connected screen in your building? 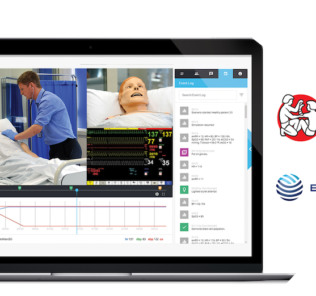 B-Line Medical’s new DebriefCast lets instructors do this while still maintaining the debrief notes on the iPad only! The famous mobile recording platform Ultra Portable from B-Line Medical now includes the ability to go wireless, which the option to upgrade for existing customers or include this option for future customers. 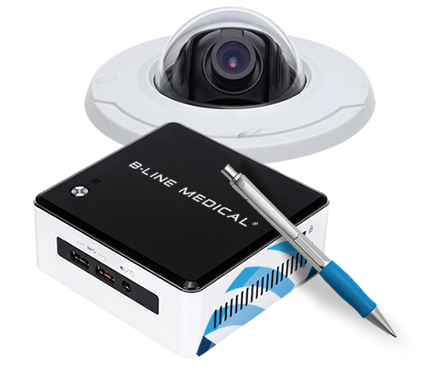 Learn more about all these innovations at B-Line Medical’s website!